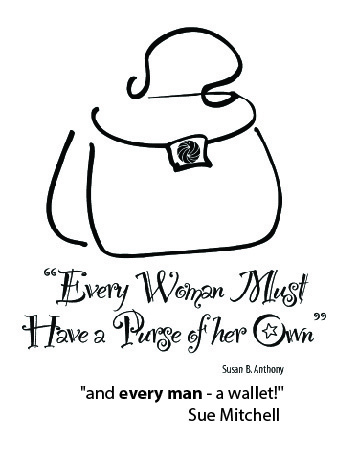 A Part- time way to put some money in that purse! “Team Encore” appeals to skilled office workers who want flexibility in familiar surroundings. “Team Encore” members are trained to work repeatedly for the same few clients, where they become comfortable with the environment, the office routine, their co-workers, AND retain control of their own schedule.